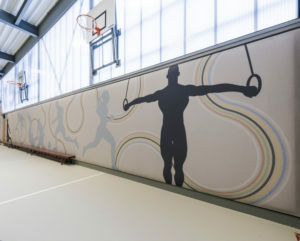 The Pulastic® Soundwall has been designed to offer the newest technology for multi-purpose sport facilities. 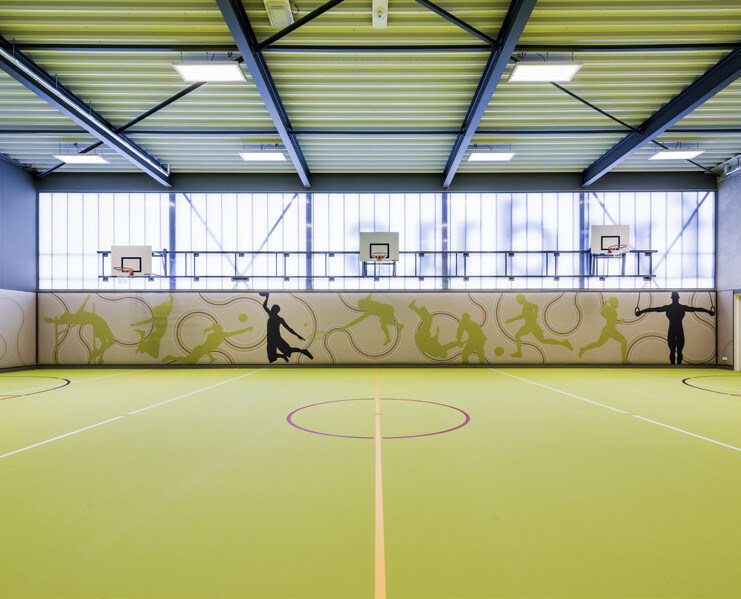 Suitable for new build, and refurbishment projects, the Pulastic® Soundwall offers impressive acoustic improvement and has been tested in accordance to the most strict regulations for sport safety. Our unique solution creates a welcoming and vibrant atmosphere designed to motivate athletes with detailed and lively images.